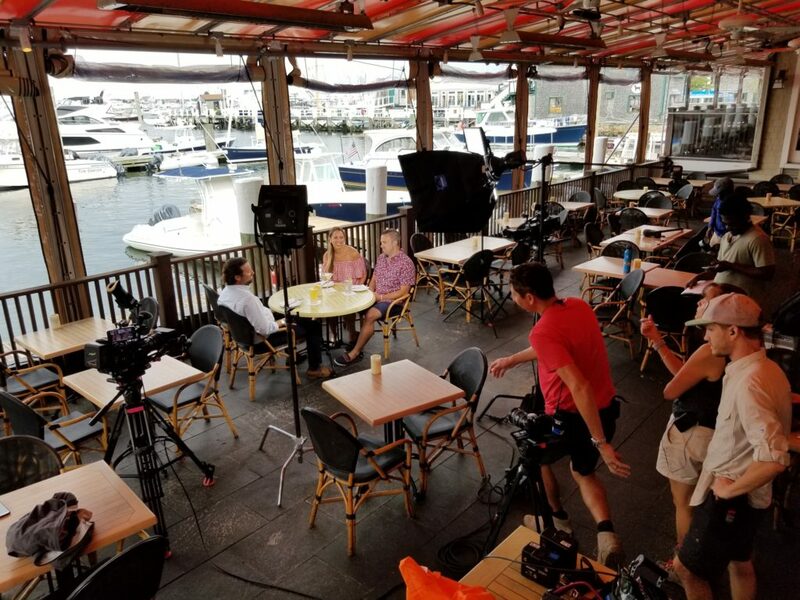 Aquidneck Island and Newport is becoming a popular spot for HGTV to film. 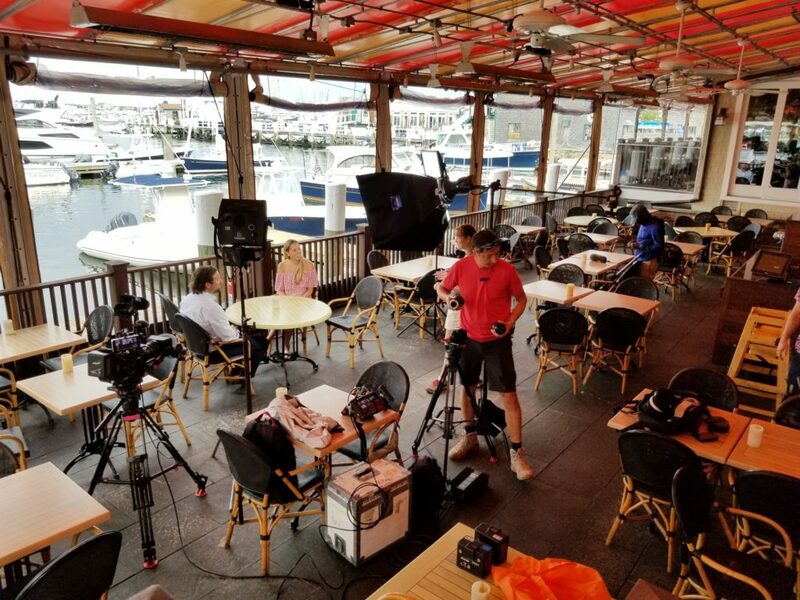 For at least the third time, Newport will be featured in an episode of “Island Life”, the show that “follows everyday families in search of their own slice of paradise, and prove that fantasy can be reality”. 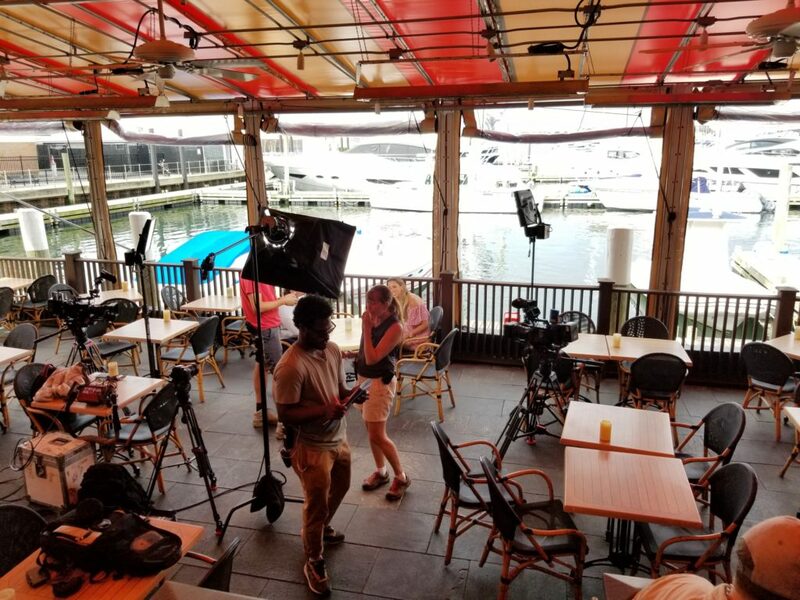 On Thursday, the crew was spotted filming a portion of the episode downtown at The Mooring. 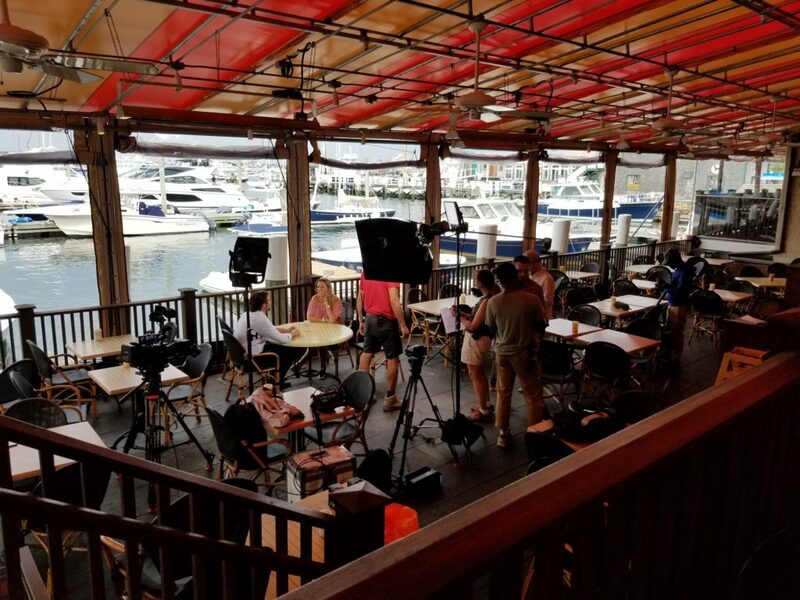 What’sUpNewp has learned HGTV is in town through Saturday shooting the episode that will include Newport real estate and some iconic and scenic locations. The episode is scheduled to air in approximately 6 months. 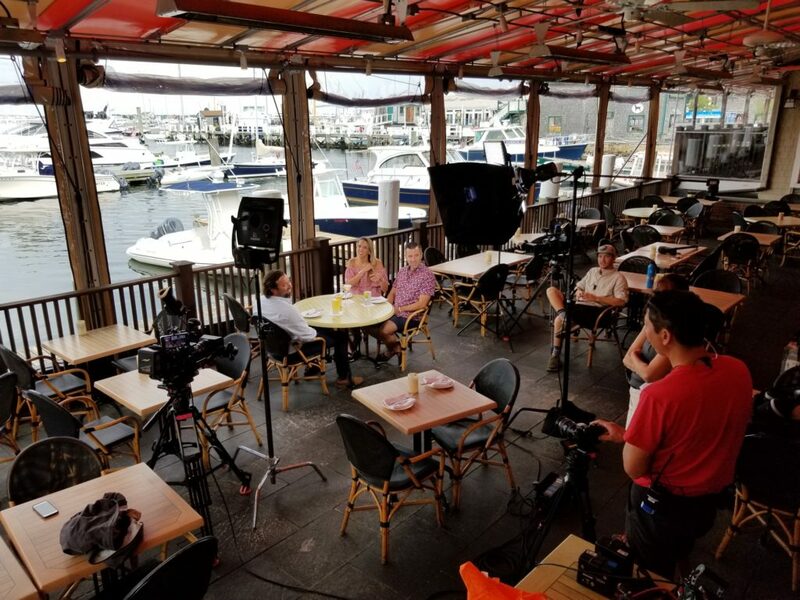 In January of 2017, two couples from Aquidneck Island were featured on “Island Life”.